The International CES is the annual gathering place for all whose business is a part of the $203 Billion a year business of consumer electronics. Held in Las Vegas every year, it has served as the proving ground for innovators and breakthrough technologies for more than 40 years. It is a primary stage where next-generation innovations are introduced to the marketplace. Over the 40 year history, CES has been where many manufacturer’s dreams have come true. It is also the place where some ideas fail at gaining consumer acceptance, a harsh reality of business. 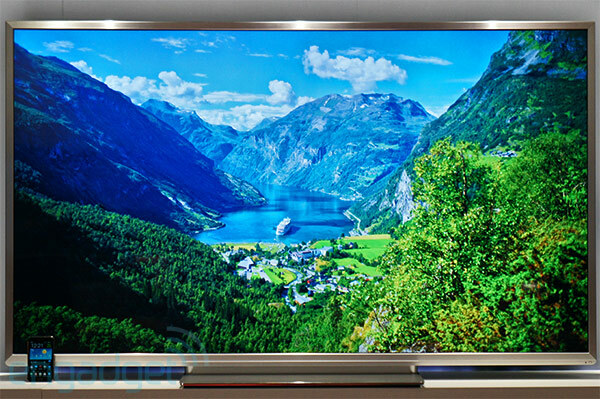 From Engadget, last year’s video review of Toshiba’s 4k Ultra HD TV was a representative example of what we saw at CES 2013, with the grand announcements of Ultra HD TV, or 4k as some call it. 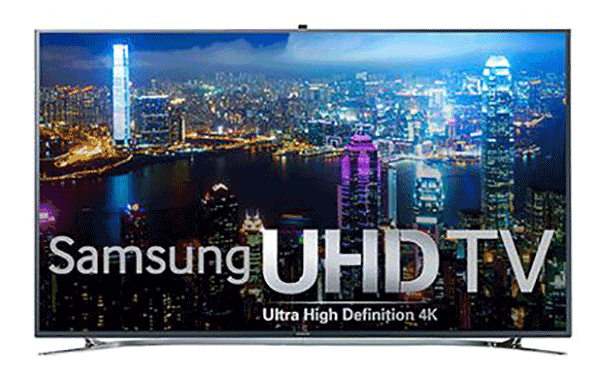 The initial 4k TV offerings were at outrageous prices and most running little, if any, in the way of sophisticated applications. Most were offered in the $5k to $8k range, with some extreme examples selling for as much as $25k. That’s a lot of cash for a rather dumb 4k TV display. Last year, along with most photographers, I took a quick look at the 4k announcements and just as quickly dismissed the whole thing as not ready for prime time and certainly not something I needed concern myself with yet. Here a year later, many of those “last years models” are selling at discount web retailers for around $2,500, half the price they were a year ago. 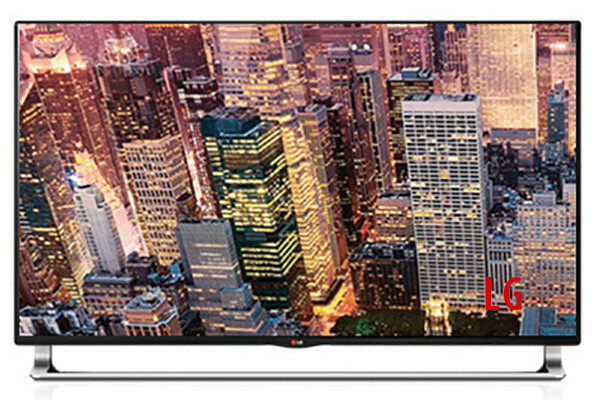 A 50% price reduction is substantial in only a year, but even $2,500 is far more than a typical $350 1080P HDTV found in most consumers homes today. Why would consumers bother? There are no 4k broadcasts, and almost no 4k content to play. According to one source, Janko Roettgers, in a story posted on Gigaom.Com, something big is about to change all that. “YouTube will be demonstrating 4K video at CES in Las Vegas next week, with a twist: The Google-owned video service will be showing off ultra high-definition streaming based on VP9, a new royalty-free codec that Google has been developing as an alternative to the H.265 video codec that’s at the core of many other 4K implementations. This isn’t the first time Google has tried to establish an open and royalty-free alternative to a commercial video format. Google’s VP8 video codec, which the company released in 2010, was supposed to become the default format for plugin-free video streaming and real-time communications, but those plans were thwarted by a lack of hardware support and fierce opposition from some companies with vested interest in established commercial video formats. That is an impressive list of people supporting Google’s VP9 deployment plans. Showing streaming 4k content to even the three booths proves both the technology is here to deploy the signal over regular broadband digital IP connections, and also the necessary support infrastructure is already in place on the internet backbone to serve 4k TV’s streaming demands. How is this possible? Google Magic. Part of the claimed advantages of using the VP9 codec is present 1080P and 720P data fits in half the presently used bandwidth, so a 50% compression gain. Offsetting the increased quad fold usage of the initial early adopters. It is widely anticipated that mobile and tablet users will see the first serious deployments of this technology shortly. Given the wide hardware manufacturers adoption of VP9, and Google’s placement of VP9 into the public domain free of licensing cost for anyone to use, it is an absolute given that VP9 will be widely deployed. 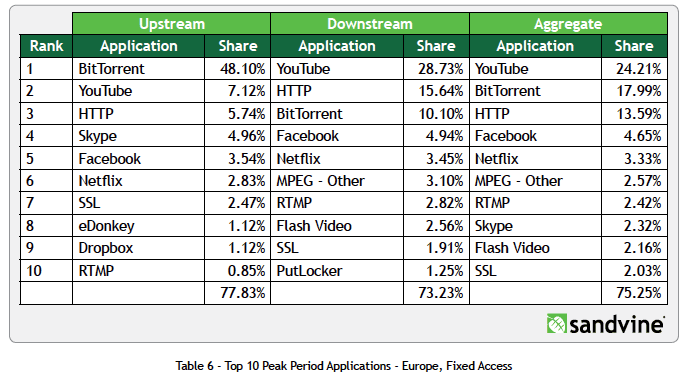 Google alone comprises a substantial share of the present world wide internet usage, as shown in the following tables. 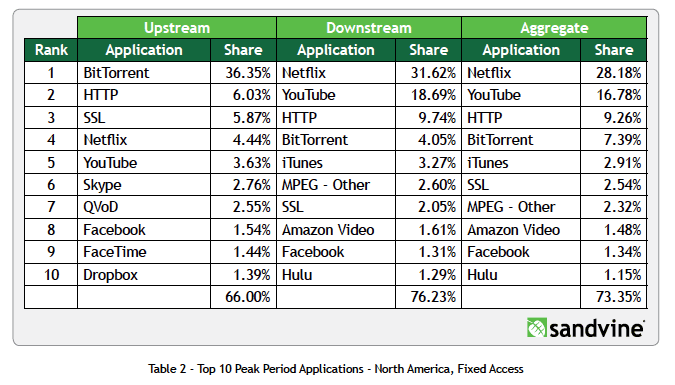 According to Sandvine‘s Global Internet Phenomena Report , Netflix (31.6%) holds its ground as the leading downstream application in North America and together with YouTube (18.6%) accounts for over 50% of downstream traffic on fixed networks. The VP9 encoding benefits to existing traffic for both Netflix and You Tube owner Google are massive cost reductions in bandwidth usage to deliver the exact same level of service they are presently. These are real, hard dollar costs too, not some optimistic analyst’s fantasies. As the chart below shows, Europe is not far behind. Professional photographers are a lot like the washer women of old. We are as opinionated a collection as your ever likely to meet. We love sharing opinions with whoever will listen, but especially with other photographers. Nothing wrong with that. Online chat rooms are full of strong opinions on all sides of most discussions. There are champions for every view, places for every motivation, with every perspective well represented. Often, some could be called fight clubs. One hot discussion right now is 4k workflow for pro videographers. Who needs it? Who doesn’t? Is it a smart investment to make now? The majority of my pro friends seem to agree that today, there is little to no need for anything 4k. The current market needs are easily met with 720P, as not a lot of demand exists today for even the full 1080P HD. Many further suggest that it will be several years before full 1080P will be widely deployed in consumer households. Again, probably correct in its present delivery form. However, some predictions are the timeline is just about to change, to accelerate fairly dramatically. The usual disruptive business suspects are at work again. Apple Computer’s release of the long awaited Mac Pro replacement signals the beginning of the change. This next round is going to be amazing, if the looks of Apple’s new top of the line powerhouse are any indication. This latest round of videographer/photographer discussions centers around the need for a new Mac Pro. Orders are now being taken for February USA delivery. Apple has optimized the Mac Pro for an obvious 4k capability. So here is the big Q: Which Mac for me and you? Who should get an iMac? The iMac is a elegantly beautiful workstation equally versatile as a home or office computer. Many iMacs perform double duty as a personal computer and as a movie or video viewing system in place of a television. With power to spare under the hood, and especially if you order the i7 upgraded processor option and plenty of RAM, the iMac is more than a capable still photographers dream machine. Optionally equipped with the i7 processor and maximum RAM upgrades, the humble iMace becomes a formidable video editing machine when also attaching a Thunderbolt fast storage RAID array. There is a lot of power under the hood of a new iMac. The iMac’s hefty i7 processor and excellent graphics make it an ideal content creation workstation suitable for everything from web page design and layout to music creation; light or occasional video rendering; in addition to running a Captue 1, Lightroom, or Aperture based still photographic workflow with ease. Reports are showing even a respectable performance from a suitably equipped iMac rendering a 4k workflow. Deciding this direction is not a serious penalty, and is an easy $1,000 savings overall vs. the Mac Pro, when you take into account the cost of an external monitor required with the Pro. I do have questions about the 21.5-inch model’s suitability for photography/videography when the larger screen 27-inch model is the only one available presently with the i7 processor upgrade option. For video and still work, the i7 processor upgrade option is almost mandatory, and while the base 8 GB RAM is enough for the time being, you will almost certainly want it upgraded later if you are supporting a heavy workload. Who should get a Mac Pro? In business, time is money. We can earn more money, but time lost or used unproductively is simply wasted. Computers should adapt and adjust to the needs of the people using them, not the other way around. This new Mac Pro is optimized to save time. If you’re in a field like I am where I spend far too many hours sitting around waiting for my computer to do something – in my case grading high-definition video or rendering an After Effects final – the Mac Pro may be the right answer. Choosing a Mac Pro means it really doesn’t matter one way or the other about 4k, you have in the Mac Pro the capability and capacity to do client production work in a reasonable period of time, whatever the client needs. My workflow presently consists of a considerable quantity of video production. The important thing for me is decreasing the rendering time, whatever than may be, and increasing my ability to use my computer for other creative work when a background rendering is taking place. I have limited time for most things; I have no time for spinning beach balls without the sand and sunshine that properly goes with them. If the pundits are right, and a 4k workflow is right around the corner, so be it. With a Mac Pro, you’re prepared. From the number of major corporations with billions of dollars in revenue and hundreds of millions of dollars of costs playing already in the game, 4k looks likely an eventually. Most probably far sooner than any of us expect. If the pundits are wrong, and a 4k workflow need doesn’t materialize for two or three more years, a Mac Pro purchase still puts you way ahead of the game. A new Mac Pro will make short work of the present stills and 1080P based projects we all grind out daily. Is a 4k workflow right for you? Does it matter? Choosing a Mac Pro, you don’t really care which way the wind blows. Provided, of course, you can wait for it. Orders placed today at the Apple Online Store ship in February. According to an Apple spokesperson, do not expect your local Mac Store to have stock of the new Mac Pro until March at the earliest. New Apple Mac Pro Arrives Today, December 19th! 4k Video Workflow: Hype Or Reality? outbackphoto - News - 4k Workflow?